Are you looking for a hotel suitable for an event or to accommodate guests during a fair or congress? Would you prefer not to waste time searching for something suitable and comparing offerings? We will find the perfect hotel for you. For every occasion and every budget. We negotiate directly with the providers, in order to achieve the best possible rates for you. Die Hotelspezialisten – your reliable MICE agency for all hotel bookings! 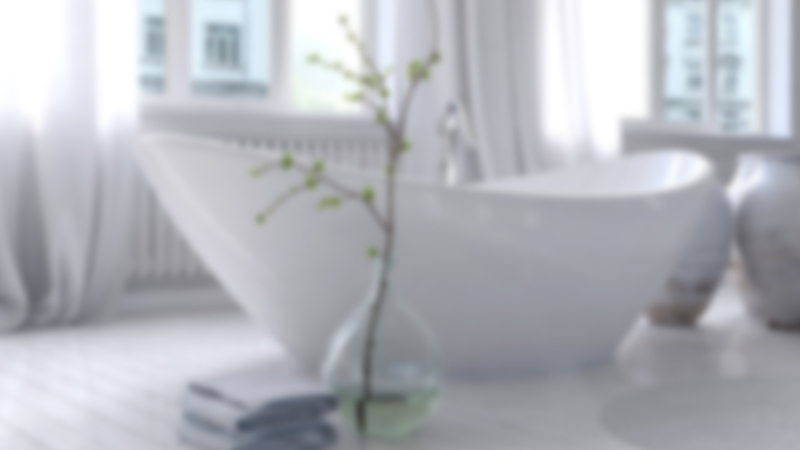 Die Hotelspezialisten are your professional partners for all hotel bookings. We book the desired number of guests or organise the event for you so that you can focus on the content. We eliminate time-consuming enquiries and the cumbersome obtaining, screening and comparison of offerings to find the right location. From here you only have to talk to us and we will present you with the right hotels with availability at your desired destination that meet your standards and provide the best services within your budget. 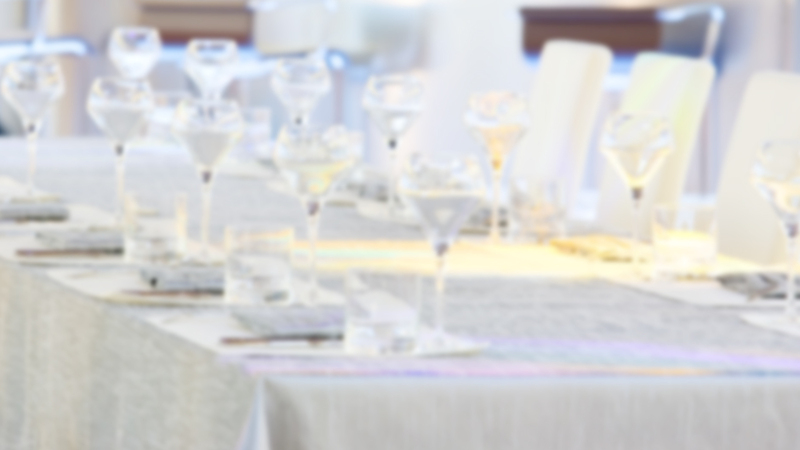 "Die Hotelspezialisten" can help make your event an all-round success. 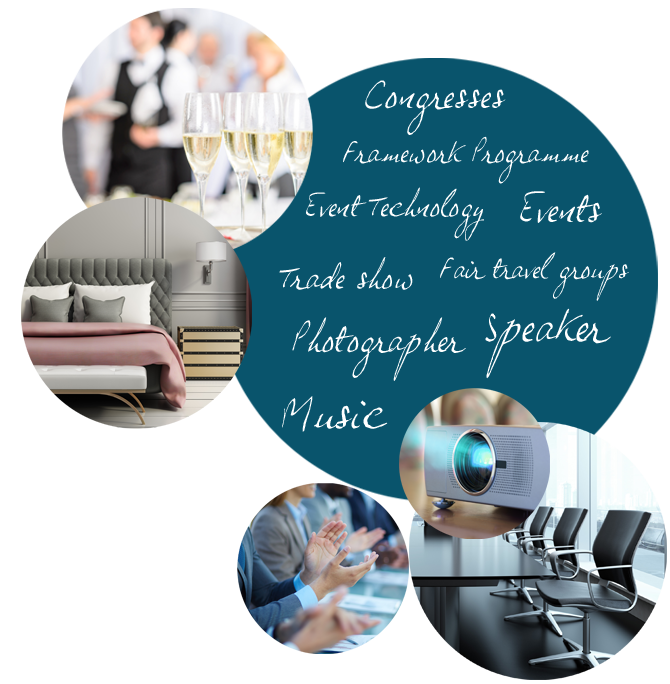 We have established a broad spectrum of service providers over many years associated with the hotel business; hence we are able to connect you with artists, photographers and speakers whilst providing event equipment and much more. 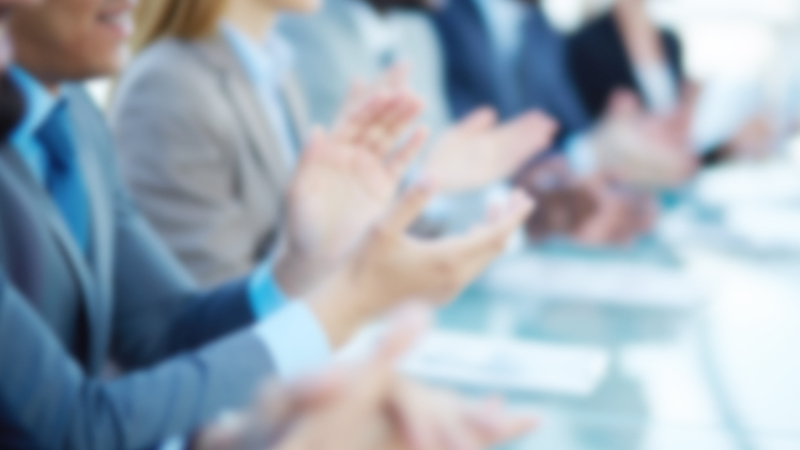 As a young owner-operated agency, customer satisfaction clearly defined our services offerings. We do not have standard solutions in our portfolio - our proposals are designed to meet your individual requirements. Due to our extensive experience we know what matters. We will establish your specific requirements and demands by asking the right questions and clarifying them as required and in doing so will seek to become your creative provider of advice and innovative ideas to shape your overall event. Within 48 hours you will receive a clearly arranged evaluation of the hotel offerings that are relevant to your requirements. In addition to the facts, figures and pricing we will also provide pictures and customer ratings of each hotel to help form an overall impression. Our professional summary will be provided in PDF or Powerpoint format to aid presentation within your organisation. We are happy to undertake the price negotiations with the hotels for you. We only suggest hotels that meet your budget. You will get the best possible rate at the time of your booking. As our efforts are compensated through a commission-fee by the hotel, our service is free of charge for you. Once you have chosen your preferred hotel a binding booking will be made. The contract will be directly between you and the hotel. All other reservations will be released by us. AND WHO CARES ABOUT YOU THEREAFTER? Your point of contact at "Die Hotelspezialisten" will remain on hand to assist you until arrival at your destination and to remind you of cancellation deadlines in a timely manner. 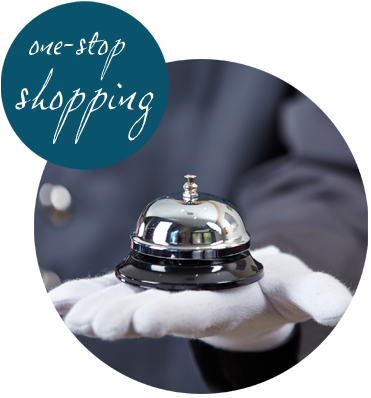 At the end of your stay we will make enquiries as to your satisfaction and ensure that billing runs smoothly. 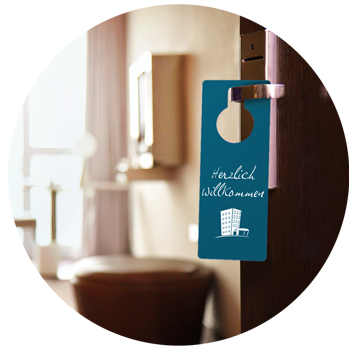 In anticipation of your satisfaction we look forward to handling your next booking via "Die Hotelspezialisten". Hotels are naturally our area of expertise; however, we have established a rich network of services providers associated with "event management" generally including photography, transportation and logistics and entertainment. Hence we can act as a single source for all of your event needs. Tell us your requests. We love to support you. After 15 eventful years in the international hotel and tourism business Katherina Fleischer, a mother of three young children fascinated by the grand opening of a luxury hotel when she herself was but a small child, determined the time was right to start her own hotel booking service. At the age of 24 and after completing her apprenticeship including a year spent in London in hotel management Katherina was offered a sales leadership role for an international hotel chain. Subsequently the opportunity to act as a regional manager for a major online and brand independent travel agency uniquely positioned Katherina to explore many hotels within central and eastern Europe. "Hotels are my profession, my hobby and my passion. I love to continually discover new venues and their possibilities. It doesn't have to be a 5-star hotel. Typically it is the small things and especially the people that make a stay extraordinary. With the foundation of 'Die Hotelspezialisten' my dream has come true. I enjoy discovering new hotels on behalf of my clients and provide them with professional advice." Having grown up in the Taunus area of Germany, Janina Bodensohn has always been fascinated with hotels, airports and travelling from as long as she can remember. After her internship at Air Canada and at the Holiday Inn, she quickly developed a passion towards the international travel industry. During her apprenticeship as a hotel clerk at the Holiday Inn in Frankfurt, she worked for QGD Hotelmanagement. After successfully completing her training, she was assigned the position Head of Tours & Groups Coordinator by QGD. A year later, she was appointed acting director of tourism which included a portfolio of twentyone hotels. Various management positions in the sales department in well-known hotel chains followed, where she improved and developed her expertise of mapping customers and hotels. As a consultant with heart and know-how, Janina now enriches the "The hotel specialists" team. Our customers say that Janina immediately identifies the right solution to their request and always delivers the right product. Franziska Jordan began her career in the hotel industry with an apprenticeship as a hotel manager at the Steigenberger hotel. The Steigenberger Hotel Group subsequently offered her a position in the sales department where she laid the foundation for her exceptional negotiation skills. This was only the starting of an exciting and eventful 10 years in the hotel industry. Highly motivated, she took advantage of the opportunity to organize small and large events for her up-market clients at the Maritim Hotel Berlin. Her expertise definitely shined through with the sale of the impressive event location PANORAMA37 on the 37th floor of the Park Inn by Radisson Berlin Alexanderplatz. This considerably expanded her know-how as she continued to successfully organize all sorts of events in a professional and astonishing manner. As a "hotel specialist", Franziska is highly excited to share and tailor her industry knowledge to your needs. She knows exactly what is important to you as an organizer and what is important to the hosting hotel and will support your bookings in the best possible way to make them a success. Belinda discovered her interest in the international hotel and tourism industry very early on. Already at the age of 16, she started her hotel apprenticeship at the Radisson BLU Hotel in Cologne, after which she gained first working experiences in front office work. However, before too long she followed her desire to travel and moved to the beautiful Lake Garda in Italy, where she supported the reception and management of a privately run hotel. Having returned to Cologne and the Hyatt Regency Hotel to gain some experience in a larger hotel chain with many international guests, she was offered the opportunity to move into sales. During these three years in which Belinda successfully contributed to the hotel's overall success, she discovered her passion for Sales. During her time as Sales Manager, she was able to strengthen her understanding of what successful collaboration between clients and the hotel's event team looks like. Belinda is a very competent and delightful hotel specialist who will always handle your requirements with the utmost professionalism and care. Loretta Gherasim was already active in the field of events during her school days and loved visiting hotels and entertaining guests at events. Hence she decided to study in the hotel sector and after gaining a lot of interesting experiences over her one-year stay abroad in New York, she decided to complete further education as an event manager. 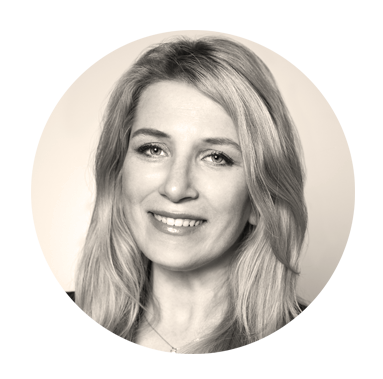 Loretta then moved to Berlin, where she deepened her knowledge in event -and sales management at various Hotels. These included, amongst others, the Sport & SPA Resort A-ROSA Scharmützelsee and the Berlin Sales Office (The Ritz-Carlton, Berlin, Courtyard by Marriott & Berlin Marriott Hotel). Her knowledge of the industry and the skills she gained in Berlin were then strengthened during her time in Switzerland and expanded on when she returned back to Dusseldorf to work for an international event agency. As your hotel specialist, Loretta is really looking forward to supporting you wholeheartedly and with great empathy in your meeting requirements, thereby utilizing her solid experience of recent years. Her objective is to give you the best possible advice throughout and to help you find the best suited hotel for your event. Every event is unique and should be planned accordingly. After successfully completing her abitur, Caroline Burger begun her hotel apprenticeship in Frankfurt am Main. Back in her hometown Südbaden she started to work at the Radisson Blu in Basel (Switzerland). As shiftleader of the hotel`s reception, it was always her objective to be the perfect host for the hotels many guests. She then moved into the position to Sales & Key Account Manager where she could build on her previously acquired experience in the hotel industry whilst at the same time expanding her skills and knowledge extensively. Due to her warm, communicative and professional manner, Caroline’s customers always felt understood and taken care off. Her enthusiasm for direct customer contact, the organisation/planning of congresses and the daily use of foreign languages ​​(English, Italian and French) where one of the reasons why, after 6 great yeas, she decided to move company. At the meeting and event company Congrex Schweiz AG, she flourished in her new role and was very successful, both nationally and internationally. With Caroline as your hotel specialist, your event requirements and overall expectations are in the best of hands. Natalie loves hotels. After successfully completing her university degree in Bournemouth, UK, with a focus on hospitality and event management, she moved to London with the aim of starting a career in hotels. Inspired by the energy of the big city, the sensational hotel market and the London "work hard - play hard" mentality, she got off to a flying start: first in banquet sales for Accor and Park Plaza hotels. However, due to her open-mindedness, her strong negotiating skills, and her firm belief in nurturing customer relationships, she soon moved into sales and account management for the Park Plaza Group and the Corinthia Hotel London. In 2012, she returned to Germany as Assistant Director of Sales for the Grand Hotel Schloss Bensberg and, a few years later, became acquainted with the agency side as Account Director of a well-known, international event agency. Here she was able to significantly expand and deepen her knowledge of the industry as well as her network. Natalie can’t wait to support you in planning your next event with full commitment, integrity and skill. And always with a lot of fun, because she loves what she does. Nur mit Ihrer ausdrücklichen Einwilligung sind einige Vorgänge der Datenverarbeitung möglich. Ein Widerruf Ihrer bereits erteilten Einwilligung ist jederzeit möglich. Für den Widerruf genügt eine formlose Mitteilung per E–Mail. Die Rechtmäßigkeit der bis zum Widerruf erfolgten Datenverarbeitung bleibt vom Widerruf unberührt. Aus Sicherheitsgründen und zum Schutz der Übertragung vertraulicher Inhalte, die Sie an uns als Seitenbetreiber senden, nutzt unsere Website eine SSL– bzw. TLS–Verschlüsselung. Damit sind Daten, die Sie über diese Website übermitteln, für Dritte nicht mitlesbar. Sie erkennen eine verschlüsselte Verbindung an der „https://“ Adresszeile Ihres Browsers und am Schloss – Symbol in der Browserzeile. Per Kontaktformular übermittelte Daten werden einschließlich Ihrer Kontaktdaten gespeichert, um Ihre Anfrage bearbeiten zu können oder um für Anschlussfragen bereitzustehen. Eine Weitergabe dieser Daten findet ohne Ihre Einwilligung nicht statt. Die Verarbeitung der in das Kontaktformular eingegebenen Daten erfolgt ausschließlich auf Grundlage Ihrer Einwilligung (Art. 6 Abs. 1 lit. a DSGVO). Ein Widerruf Ihrer bereits erteilten Einwilligung ist jederzeit möglich. Für den Widerruf genügt eine formlose Mitteilung per E–Mail. Die Rechtmäßigkeit der bis zum Widerruf erfolgten Datenverarbeitungsvorgänge bleibt vom Widerruf unberührt. Über das Kontaktformular übermittelte Daten verbleiben bei uns, bis Sie uns zur Löschung auffordern, Ihre Einwilligung zur Speicherung widerrufen oder keine Notwendigkeit der Datenspeicherung mehr besteht. Zwingende gesetzliche Bestimmungen – insbesondere Aufbewahrungsfristen – bleiben unberührt. Diese Website benutzt Google Analytics, einen Webanalysedienst der Google Inc. („Google“). Google Analytics verwendet sog. „Cookies“, Textdateien, die auf Ihrem Computer gespeichert werden und die eine Analyse der Benutzung der Website durch Sie ermöglichen. Die durch den Cookie erzeugten Informationen über Ihre Benutzung dieser Website werden in der Regel an einen Server von Google in den USA übertragen und dort gespeichert. Aufgrund der Aktivierung der IP-Anonymisierung auf diesen Websiten, wird Ihre IP-Adresse von Google jedoch innerhalb von Mitgliedstaaten der europäischen Union oder in anderen Vertragsstaaten des Abkommens über den europäischen Wirtschaftsraum zuvor gekürzt. Nur in Ausnahmefällen wird die volle IP-Adresse an einen Server von Google in den USA übertragen und dort gekürzt. Im Auftrag des Betreibers dieser Website wird Google diese Informationen benutzen, um Ihre Nutzung der Website auszuwerten, um Reports über die Websitenaktivitäten zusammenzustellen und um weitere mit der Websitennutzung und der Internetnutzung verbundene Dienstleistungen gegenüber dem Websitenbetreiber zu erbringen. Die im Rahmen von Google Analytics von Ihrem Browser übermittelte IP–Adresse wird nicht mit anderen Daten von Google zusammengeführt. Sie können die Speicherung der Cookies durch eine entsprechende Einstellung Ihrer Browser-Software verhindern. Wir weisen Sie jedoch darauf hin, dass Sie in diesem Fall gegebenenfalls nicht sämtliche Funktionen dieser Website vollumfänglich werden nutzen können. Sie können darüber hinaus die Erfassung der durch das Cookie erzeugten und auf Ihre Nutzung der Website bezogenen Daten (inkl. Ihrer IP-Adresse) an Google sowie die Verarbeitung dieser Daten durch Google verhindern, indem sie das unter dem folgenden Link verfügbare Browser–Plugins herunterladen und installieren: Browser Add On zur Deaktivierung von Google Analytics. Nähere Informationen zu Nutzungsbedingungen und Datenschutz finden Sie unter http://www.google.com/analytics/terms/de.html bzw. unter https://www.google.de/intl/de/policies/. Diese Website nutzt das Online-Werbeprogramm „Google Ads“ und im Rahmen dessen das Conversion-Tracking. Dabei wird von Google Ads ein Cookie auf Ihrem Rechner gesetzt, sofern Sie über eine Google-Anzeige auf unsere Website gelangt sind. Diese Cookies verlieren nach 30 Tagen ihre Gültigkeit und dienen nicht der persönlichen Identifizierung. Besucht der Nutzer bestimmte Seiten unserer Website und das Cookie ist noch nicht abgelaufen, können wir und Google erkennen, dass der Nutzer auf die Anzeige geklickt hat und zu dieser Seite weitergeleitet wurde. Jeder Google Ads Kunde erhält ein anderes Cookie. Cookies können somit nicht über die Websiten von Ads-Kunden nachverfolgt werden. Die mithilfe des Conversion-Cookies eingeholten Informationen dienen dazu Conversion-Statistiken für Ads Kunden zu erstellen, die sich für Conversion-Tracking entschieden haben. Die Kunden erfahren die Gesamtanzahl der Nutzer, die auf ihre Anzeige geklickt haben und zu einer mit einem Conversion-Tracking-Tag versehenen Seite weitergeleitet wurden. Sie erhalten jedoch keine Informationen, mit denen sich Nutzer persönlich identifizieren lassen. Wenn Sie nicht am Tracking-Verfahren teilnehmen möchten, können Sie das Cookie des Google Conversion-Trackings über Ihren Internet-Browser unter Nutzereinstellungen leicht deaktivieren. Sie werden dann nicht in die Conversion-Tracking Statistiken aufgenommen. Mehr hierzu erfahren Sie über die Datenschutzbestimmungen von Google unter http://www.google.de/policies/privacy/. Wir binden auf unseren Websiten Plugin des sozialen Netzwerks Facebook (Anschrift: 1601 South California Avenue, Palo Alto, CA 94304, USA) ein. Sie erkennen die Plugins – eine Übersicht finden Sie hier: http://developers.facebook.com/docs/Plug-ins/ – am Like-Button (Gefällt mir) oder am Logo von Facebook. Rufen Sie eine unserer Websites mit einem Facebook Plugin auf, wird eine direkte Verbindung mit Facebook aufgebaut. Auf die Art und den Umfang der Daten, die dabei von Facebook erhoben, gespeichert und verarbeitet werden, haben wir keinen Einfluss. Wir können Sie lediglich entsprechend unseres Kenntnisstandes informieren. Facebook wird über das Plugin informiert, dass Sie die entsprechende Website unseres Angebots aufgerufen haben. Das gilt auch für Nutzer, die nicht bei Facebook registriert sind. In dem Fall besteht die Möglichkeit, dass Facebook die IP-Adresse speichert. Sind Sie Mitglied bei Facebook und eingeloggt, kann der Aufruf einer Website mit dem Facebook Plugin Ihrem Nutzerkonto bei Facebook eindeutig zugeordnet werden. Darüber hinaus übermitteln die Plugin alle Interaktionen, wenn Sie zum Beispiel den Like-Button nutzen oder einen Kommentar hinterlassen. Um zu verhindern, dass Facebook Daten über Sie speichert, loggen Sie sich vor dem Besuch unserer Website bitte bei Facebook aus. Sie können die Plugins darüber hinaus mit Add-ons für den Browser blocken (zum Beispiel „Facebook Blocker“). Informationen zu den Datenschutzbestimmungen, dem Zweck und Umfang der Datenerfassung und Datenverarbeitung sowie den Einstellmöglichkeiten zum Schutz der Privatsphäre bei Facebook erhalten Sie hier: http://www.facebook.com/privacy/explanation.php. Unsere Website verwendet Funktionen des Netzwerks XING. Anbieter ist die XING AG, Dammtorstraße 29 – 32, 20354 Hamburg, Deutschland. Bei Aufruf einer Seite mit integrierten XING-Funktionen wird eine Verbindung zu den Servern von XING hergestellt. Eine Speicherung personenbezogener Daten erfolgt dabei nach unserem Kenntnisstand nicht. IP-Adressen werden nicht gespeichert, ebenso erfolgt keine Auswertung des Nutzungsverhaltens. Einzelheiten zum Datenschutz und dem XING Share-Button finden Sie in der Datenschutzerklärung von XING unter: https://www.xing.com/app/share?op=data_protection. Weiterhin können Sie jederzeit Ihre Zustimmung zur Erhebung und Speicherung Ihrer personenbezogenen Daten durch die „Die Hotelspezialisten“ widerrufen. oder senden sie eine E – Mail an info(at)diehotelspezialisten.de. - Es besteht eine anderweitige rechtliche Verpflichtung, Ihre Informationen aufzubewahren.